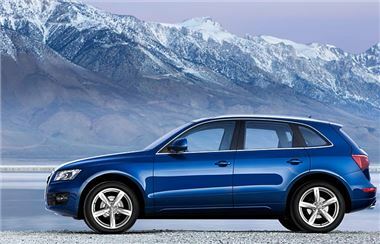 Overton Cars is taking delivery this week on Audi Q5 S-Tronic S Line which now has a delivery time of 6-8 mths. This vehicle will be available on Hire purchase and PCP. Therefore please call with your requirements.